The leading Certification Body for providers of electronic security systems, fire detection and alarm systems and guarding security services. 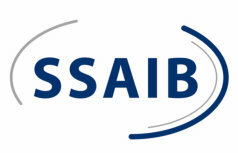 From inception, the SSAIB's aim has been to promote high standards within the security sector and to provide recognition for those who achieve these standards. As an SSAIB accredited supplier we are recognised for our ability to consistently meet the industry's highest standards, as well as the relevant British Standards. The Contractor Health and Safety Assessment Scheme has been developed over the years by local authority health and safety and procurement professionals, with the support of the Health And Safety Executive. 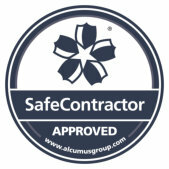 Accreditation demonstrates that a contractors is compliant with important parts of Health and Safety Law. By providing an up-to-date register of pre-qualified suppliers for construction contracts, Constructionline is a common sense solution that 8,000 buyers from over 2,000 organisations are already making the most of. 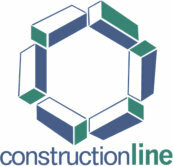 Constructionline pre-qualify all of their suppliers to government standards. Safecontractor is the fastest growing health and safety accreditation scheme in the UK, with more than 200 major clients and over 18,000 contractor members. Registered members with the safecontractor scheme include clients and contractors from a wide range of professional disciplines working within a number of industry sectors. This Health & Safety certification establishes our competence to adhere with the standards outlined in the Construction (Design and Management) Regulations 2015. This means our skills, knowledge and experience enable us to carry out work that is in line with Health and Safety standards. Acclaim is a registered SSIP (Safety Scheme in Procurement) member scheme, meaning by achieving this accreditation, Sygma have satisfied the criteria for all other SSIP members' schemes. 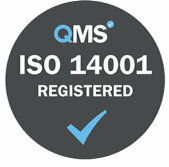 Sygma Security Systems Ltd are delighted to announce that we have just achieved ISO14001:2015 accreditation through QMS International. The accreditations certifies that the environmental management systems of Sygma, in relation to the design, installation, corrective and preventative maintenance of intruder alarm systems, CCTV systems and access control systems have been assessed and approved by QMS to strict standards and guidelines. 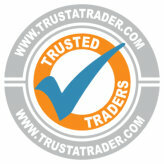 Trust-a-Trader online Directory has strict guidelines before you can register and they seek references from clients before allowing your entry, so we're pleased that Sygma have been successful in receiving a listing. 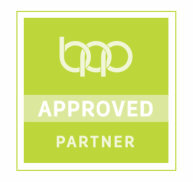 Sygma are pleased to announce they are now an Axis Authorised Partner. This means we can offer our customers a wide range of benefits and the very best in customer service when installing, supporting and maintaining Axis IP CCTV networks. 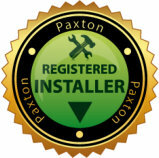 Sygma are delighted to announce that we are now Paxton Gold accredited – yet another certification to be proud of. Sygma have gained yet another Channel Partner certification under their belt with Hanwha Techwin. Sygma are pleased to announce they are now a Brand-Rex Authorised Partner and as such offers installations under the Brand-Rex System Warranty Program.